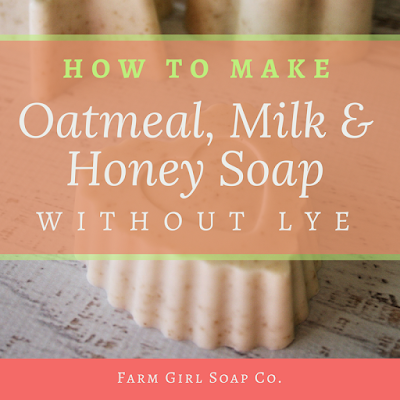 Are you ready to start handcrafting your own soap and skin care products? You've come to the right place! 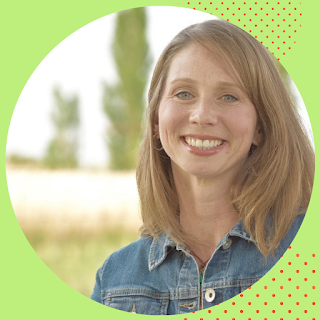 I'm Angela Palmer, esthetician, skin care educator, and founder of Farm Girl Soap Co. I've been making handcrafted skin care products for decades, and teaching others how to do the same since 2001.
to lotions, bath products and even mineral makeup. You can make all these and more. Let me show you how! Handmade skin care products have always intrigued me. As a teenager, I experimented with homemade facial masks made from whatever I found in the kitchen. Later, I decided to branch out and try my hand at handmade soap. I became enamored with the entire soap making process. So much so that I made dozens more and handed them out to friends and family. From then on, I was hooked. If I could make soap, what other skin and bath products could I make with natural ingredients? Since then, I have made every skin care, cosmetic, and bath product imaginable. Truly, it's an obsession. I grow herbs and flowers specifically to add to my skin care creations. I bought and entire herd of miniature daily goats (much to my husband's chagrin) to have fresh milk for goat milk soap. I headed back to school to become an esthetician. I attended Federico College (Sacramento), and did both undergraduate and postgraduate studies with the International Dermal Institute (San Francisco). What I learned there about product formulations helped me craft skin care treatments that were professional quality, with an emphasis on natural ingredients. So, I started Farm Girl Soap Co. to teach others how to make their own natural soap and skin care products, with farm-fresh ingredients and simple steps. I've now been teaching handmade skin care classes for local colleges and universities, and hosting private workshops, for nearly two decades and helping women just like you become confident skin care handcrafters. 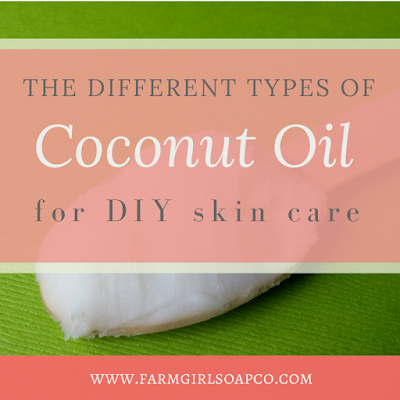 My goal is to help you create DIY skin care products that are effective and easy to make. Crafting your own skin care needn't be complicated or intimidating. There are so many benefits to making your own skin care products. Plus, it's just plain fun (and your handmade products make awesome gifts too). I sincerely hope I can help you create the amazing products you're looking for. Browse the blog for my latest recipe posts and follow me on Facebook. If you want more in-depth instruction, check out my online courses or, if you're local, take a class with me in person. And don't forget to sign up for my newsletter to get DIY skin care recipes delivered to your inbox every month.